Based in Blackpool, Lancashire, specialising in web design & business marketing. Take a look at our work – if you like it, we would love to hear from you! CGain Web Design Blackpool – website designers & web developers with all the creative and technical expertise to drive your business forward. If we cannot see a benefit to our client, we will not take on, or continue, any project. This is why we are one of the top-rated website designers in Blackpool & The Fylde Coast. We’re a Boutique Web Design Agency who are only interested in your success! CGain Web Design Blackpool provide class-leading, mobile-friendly and fully optimised websites for clients of all sizes. We have been developing successful websites since 1995. Our work has covered websites for small local businesses right up to international human rights organisations. 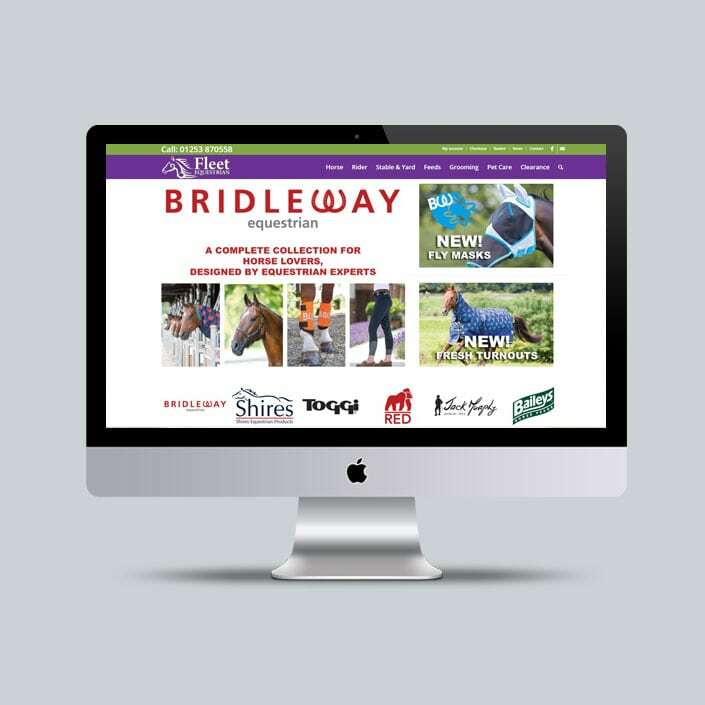 Every website is different, honed to reflect our clients’ existing branding or designed from scratch. We provide a wide range of online services including Website Design & Development, Search Engine Optimisation, Web Hosting, Digital Marketing Campaigns, E-Commerce Solutions, Google Ads & Bing Ads Campaign Management, Email Marketing, Social Media Marketing and even Website Updates for your existing site. Get in touch with your ideas for your project and we will be happy to provide a free no-obligation quotation. We bring accredited business experience to not only build and market awesome websites, but to help local businesses to grow. We utilise proven marketing strategies alongside the very latest internet technologies and solutions. The results that all business owners are after do not simply consist of a nice-looking website. They want a website that will drive in enquiries and help to convert sales. Only by adopting a holistic approach to business marketing can this be achieved. Whilst your new website may become the central hub of your online marketing strategy, it is vital that it pays it’s way and does it’s job effectively. We are a Web Design Agency with a difference! A genius on SEO, puts others to shame, what more can be said? Great work on our Adwords account, now spending half as much but getting twice as many sales! Excellent service, instant reply if any last minute edits are needed to the website! 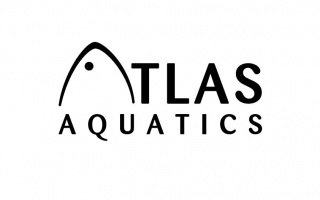 Definitely recommend, our website looks amazing... read moreExcellent service, instant reply if any last minute edits are needed to the website! Excellent service. 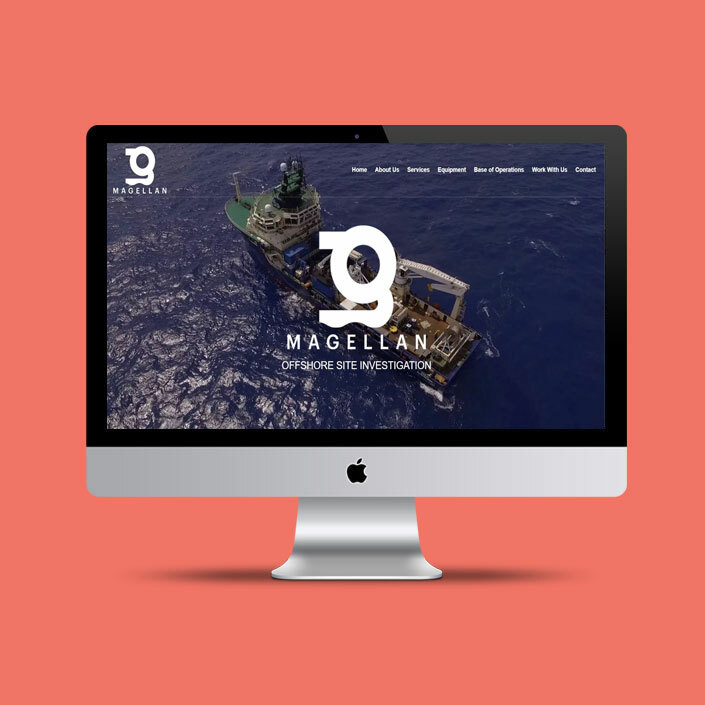 If you require a website design service we would highly recommend Chris at CGain. �Continuous... read moreExcellent service. 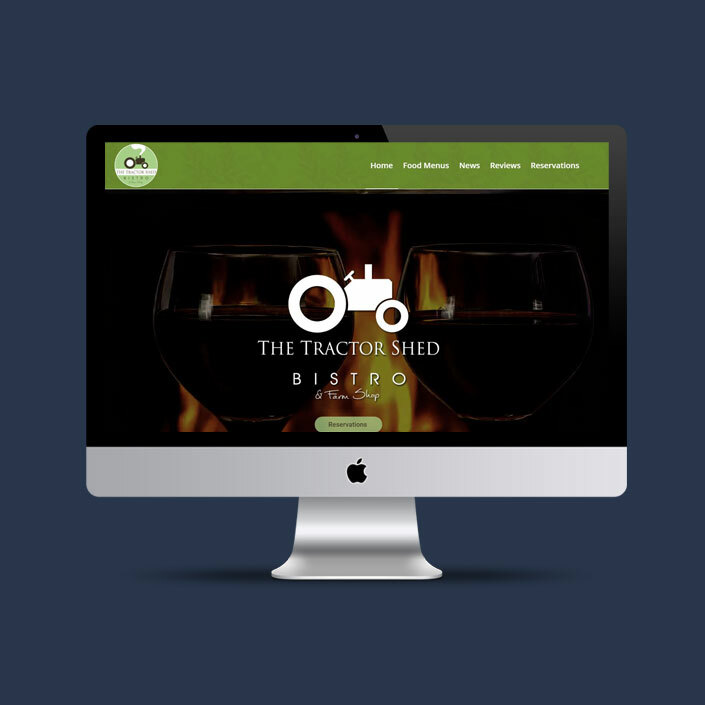 If you require a website design service we would highly recommend Chris at CGain. *Continuous... read moreExcellent service. 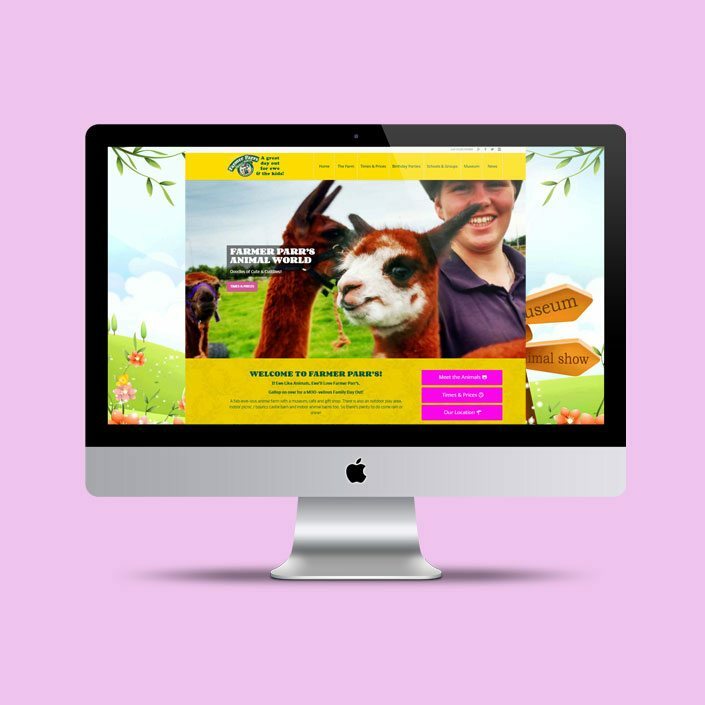 If you require a website design service we would highly recommend Chris at CGain. Chris at CGain.... knowledge and expertise to propel your business forward, no false promises, a great guy to know!! 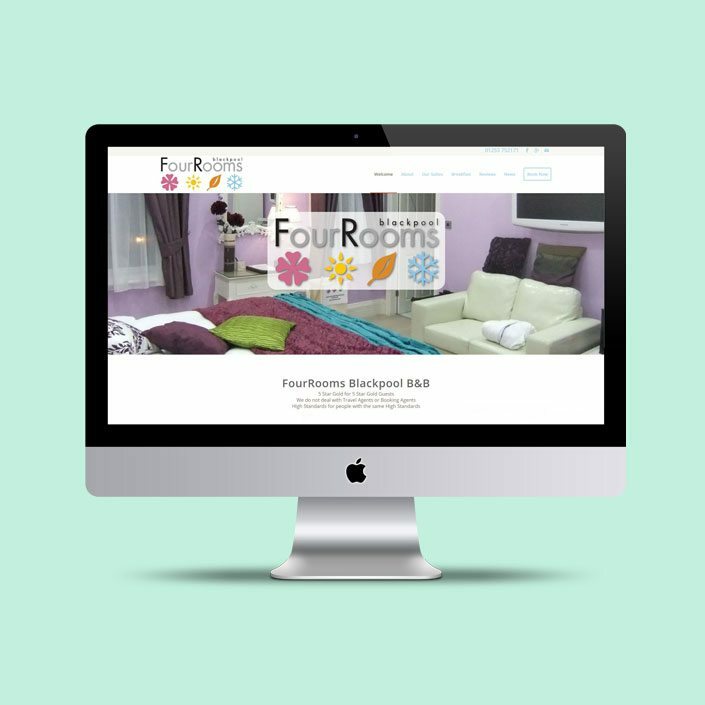 First class website design. Excellent business support. Would very highly recommend. Top quality work, the best seo around. Proper no nonsense advice. Fantastic service, nothing is to much trouble. Would highly recommend Chris and his team. We work with both local business clients in Lancashire and with clients around the world. We have deilvered projects as far afield as Africa, the Middle East, the USA, Canada and Australia. We firmly believe that we can make a positive difference to any business, anywhere. For all businesses from sole traders to multi-national organisations. From one-page websites through to complex multi-lingual content. Google now ranks websites based on page loading times. Our service makes your site pass the PageSpeed test and load blindingly fast. Powerful, fast & secure E-Commerce websites for any industry, with integration into EPOS Systems, Social Media, Amazon and Ebay. Expert Goodle Ads Campaign Management from just £50 per month. Proven results and 5 star reviews from long-standing clients. Improve the visibility of your website on the major search engines to attract enquiries. All work conforms to the very latest Google Guidelines. Instant results from managed pay-per-click Google Ads, Bing Ads and Facebook Campaigns for your business. Daily budgets to suit. Secure, blazingly fast, UK-based website hosting packages far above the norm. Shared and Dedicated Hosting. Free setup and migration. Assistance with your existing HTML, WordPress, Joomla!, Opencart or Magento website via Phone, Skype, Remote Access & Email. Marketing advice & consultancy covering online and offline methods, all with proven success rates and track records – customisable to you. Expert management for WordPress websites. SEO infrastructure, News Management, Email Campaigns, E-Commerce, Amazon & Ebay integration, Memberships and more. Managed email marketing campaigns to drive leads and sales to your business or website, including the creation of opt-in lists. Management services for Amazon & Ebay business seller accounts. Let us help you to increase your sales on the world’s top two e-commerce platforms. Please Note: Due to our very busy schedule in 2019 we cannot promise to take on every project offered. We will also be unable to assist if we are already under an ongoing contract with a client in the same industry sector as you.